Could you balance our books? Are you good at keeping records and making sure things are just right? We need a Treasurer to join our district management committee to manage our accounts and keep us on track. 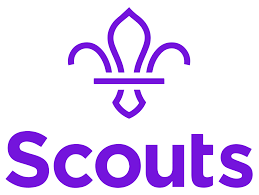 Scouting offers fun, friendship and life changing adventures to young people and adults, but this is only made possible with talented teams of volunteers. Do you want to make a difference?